While climate change impacts us all, it is hitting some regions and communities harder than others. 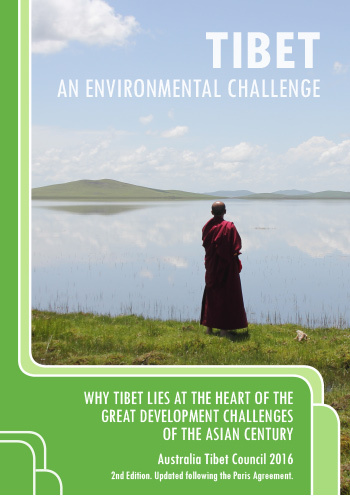 Like the Arctic and the Pacific Island nations, Tibet is on the frontline of global climate change. The impact of rising temperatures, melting glaciers and extreme weather are being felt directly by Tibetans and impacting the wildlife and ecosystems of Tibet. China’s rampant damming on the Tibetan rivers and mining of natural resources is causing irreparable damage to Tibet’s fragile environment.